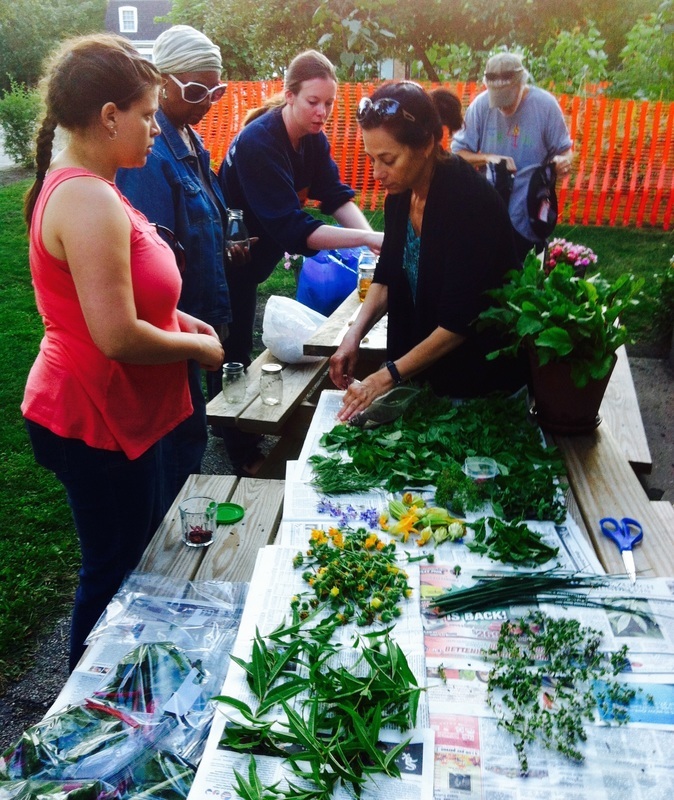 We developed the Garden2Table class offered 2012-2016 at Evanston's Ridgeville Park District. Our weekly class taught students how to propagate plants at the beginning of the season, canning and freezing your crop late in the season and everything you need to know during the season in between. 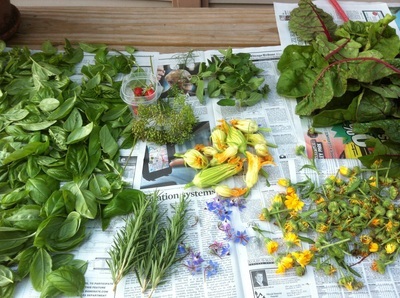 We shared in the fruits of our harvest each week and dine each class night from the produce we grow. It was been fun and rewarding to see an entire group of neighbors who never knew each other develop into a community of people that enjoy gardening together. Contact us to learn more.